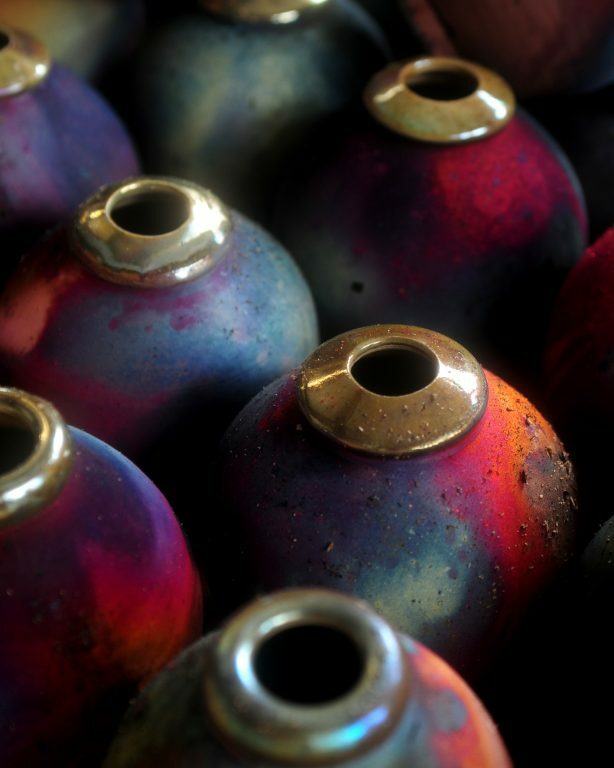 Eeles Pottery has been making Stoneware, Porcelain & Raku for 57 years. Daily 30 minutes workshop tours including the three chambered wood fired climbing kiln. No need to book just turn up. Raku firing demonstration at sometime during the week, phone or check the web site for more details. The Pottery is on the A3066. On the left just as you enter the village from the Crewkerne end, or just beyond the Admiral Hood pub on the right. Parking in the yard for 5 cars then on road.